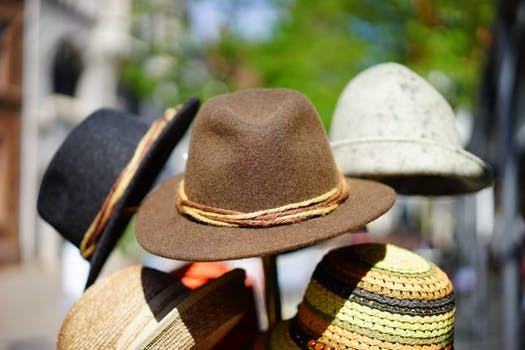 If you are a working musician, like me, you know you have to wear a lot of hats to make a living: teaching, performing, gigging, practicing, composing, arranging, blogging and web site management...the list goes on and on! Today I was wearing my recording hat as I trundled off to Swamp Song Studios to record a few clips of wedding music for my web site. I was a little trepidatious as I had dislocated my shoulder a little over a week ago - I could only play with the use of a capo or by positioning my guitar quite low, like a ZZ Top wannabe! I considered re-scheduling, but since I knew that I would have to wait a few weeks for another opportunity, I decided to push ahead and trust that I could get something useful in the can. Well, we managed to get eight clips down (about a 90 seconds each) and edit five of them! This, thanks to my patient engineer and my ability to suspend total perfection given the circumstances. I even managed to get 'in the zone' a couple of times, something that's difficult for me. So, what's my point? You never know what you can do if you don't try - you may even surprise yourself!